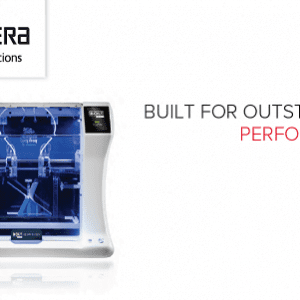 KYOCERA offers you the latest high-grade hardware and technology designed to make 3D printing easier, faster and also more reliable. Equipped with simple, yet powerful software, which is developed to give the user maximum control from any device. With advanced features that enables you to print your object in multi-materials and also independent dual extruders giving you faster, quality 3D printed objects. With a host of industry leading technology the BOLT Pro 3D printer is also built for outstanding performance. Call 1300 271 223 today for information on the Kyocera 3D Printers. Coastal Business Equipment also supply and service the complete range of Kyocera Laser Printers and Copiers. We can save you the earth.